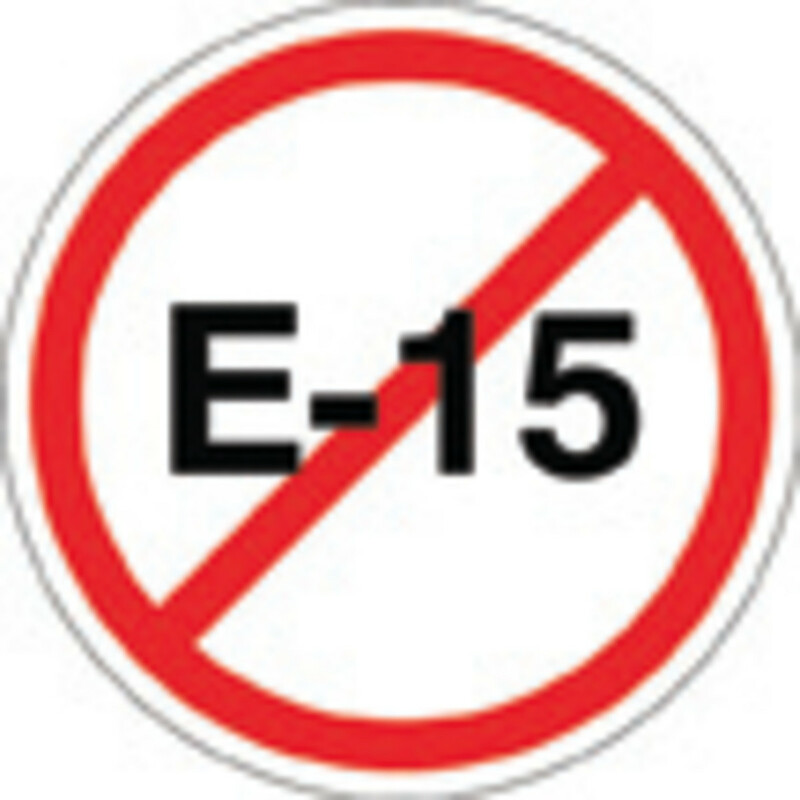 The Environmental Protection Agency’s hands are tied when it comes to E15. So says the National Marine Manufacturers Association, arguing that the EPA has punted the issue back to Congress because it is incapable of meeting mandates outlined in the Renewable Fuel Standard and does not have the authority to change them. The decline means that to hit the static requirement of 36 billion gallons of ethanol in the fuel supply, the EPA would have to increase the amount of ethanol “astronomically,” to about E30 or E40, McKnight says. “That’s the problem,” says NMMA regulatory and legal affairs director Nicole Vasilaros. “The mandate is so hard-lined that it doesn’t accommodate the realities in the marketplace, so the EPA needs to go back to Congress” to find out how they want to address the problem. There are other bills pending, all seeking to address the issues in various ways, McKnight says. The NMMA has joined a large coalition of other groups, including petroleum, environmental and food organizations, to support any bill that seeks to change or repeal the standard. In June the U.S. Supreme Court denied a petition alleging that the EPA overstepped its authority by allowing E15 into the overall supply despite prohibiting its use in marine and other engines. The NMMA is part of a coalition composed of fuel, manufacturing and food groups that had brought the case to the nation’s highest court in hopes of getting the EPA’s waiver allowing E15 into the marketplace overturned. That decision is leading the NMMA to join other groups in revisiting a court case aimed at protecting consumers from unwittingly filling tanks with E15, because the fuel has been shown to be harmful to many engines, Vasilaros says. The case alleges that the EPA has not done enough to prevent “misfueling,” or having E15 mistakenly land somewhere, such as in a boat, where it can harm the engine. The EPA’s current mitigation plan consists largely of small signs labeling pumps and a 5-gallon minimum to ensure no E15 left in a fuel hose unwittingly gets into an engine it could harm. A survey last year found that 35 percent — six of 17 — of the registered sellers of E15 are not labeling the higher-ethanol gas at the pump. The survey also found that several service stations selling E15 were not registered as required by the standard, which calls for an overall reduction in the fuel supply through the use of biofuels. The sellers are in Iowa, Kansas and South Dakota. The survey, performed by the RFG Survey Association, did not name the retailers that weren’t in compliance. 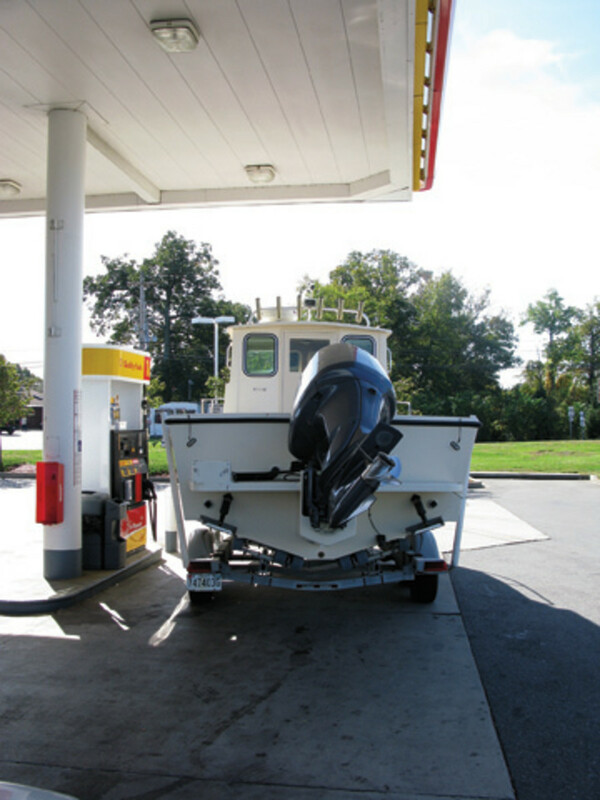 The NMMA is also joining with such groups as the American Boat & Yacht Council and the engine manufacturer BRP (Evinrude) to seek alternatives to E15 through Department of Energy-funded research. The department released a 2011 report on engines using E15 that revealed performance issues such as stalling, corrosion leading to oil or fuel leaks, increased emissions, and damaged valves, rubber fuel lines and gaskets. 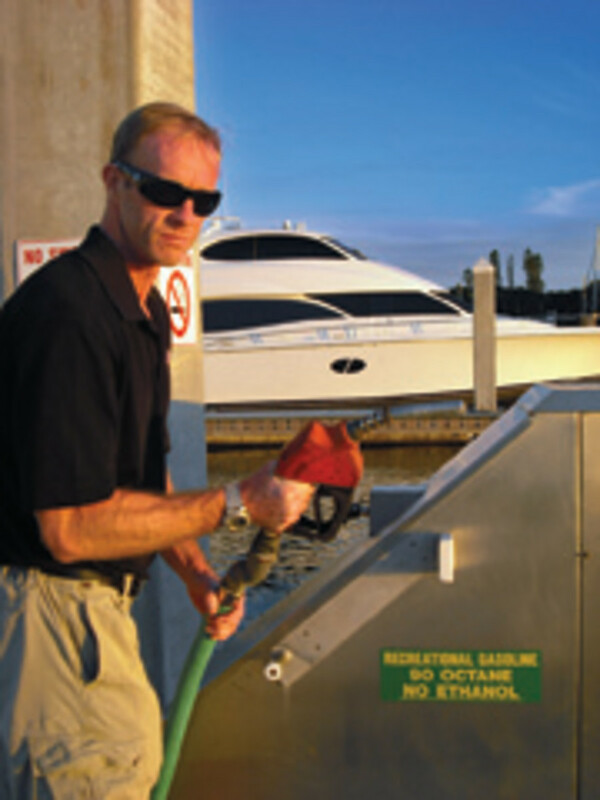 The results reinforced the marine industry’s position that E15 is not a suitable fuel for boat engines. The groups are continuing initial testing on isobutanol in the hope it will become a promising alternative to E15. “When we got involved in this three years ago, we didn’t want to be an industry that just says no. We wanted to be industry that says, ‘No, but here’s a solution,’ ” McKnight says. The key to increasing momentum against E15 comes from having a third party, the National Academy of Sciences, conduct independent testing, McKnight says. Gabriel says it’s important to continue shining a spotlight on the ethanol issue. “In the strategic waiver process, there’s wiggle room, so there’s concern that with everything Congress has to deal with coming up in the fall — mostly the next round of fiscal cliff fights — there’s concern that Congress will take its eye off the ball,” he says. Congress seems geographically split on ethanol instead of along party lines, so Vasilaros hopes the matter will gain traction. “Hopefully ours is an issue they can get behind,” she says.